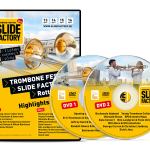 Are you curious about the latest new stuff for the trombone player? Visit the festival market where you have all the major providers together. 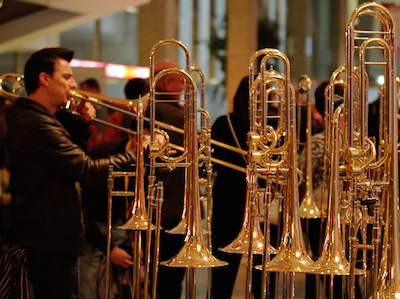 A good moment to try different mouthpieces or trombones and get advice from the experts. Looking for nice DVD/CDs or sheet music? Everything can be found at the festival market.